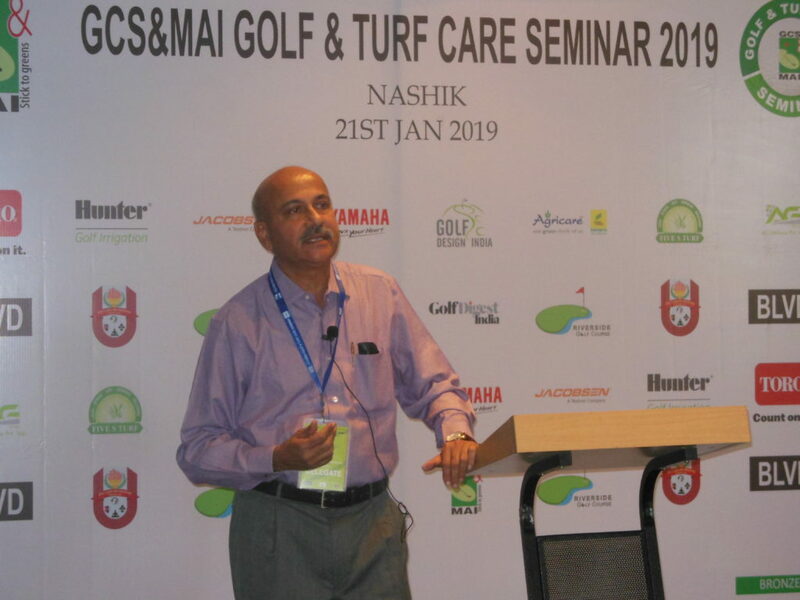 Nashik, January 18, 2019: The Golf Course Superintendents & Managers Association of India (GCS&MAI) will be staging its first Seminar of the year 2019 at Nashik on January 21. The Nashik Seminar on Golf and Turf Maintenance is being supported by Riverside Golf Course, Youth and Sports Department of the Govt. of Maharashtra and Hotel BLVD, Nashik, the venue for the event. 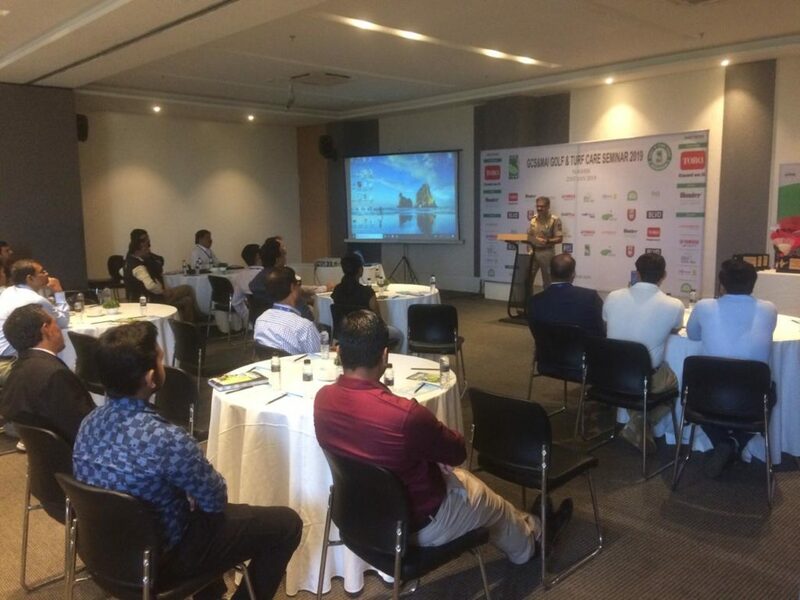 The Golf Course Superintendents & Managers Association of India is an association for the men and women who manage and maintain the game’s most valuable resource – the golf course. The Nashik Seminar, the second such Seminar being held during the tenure of President Wg. Cdr. 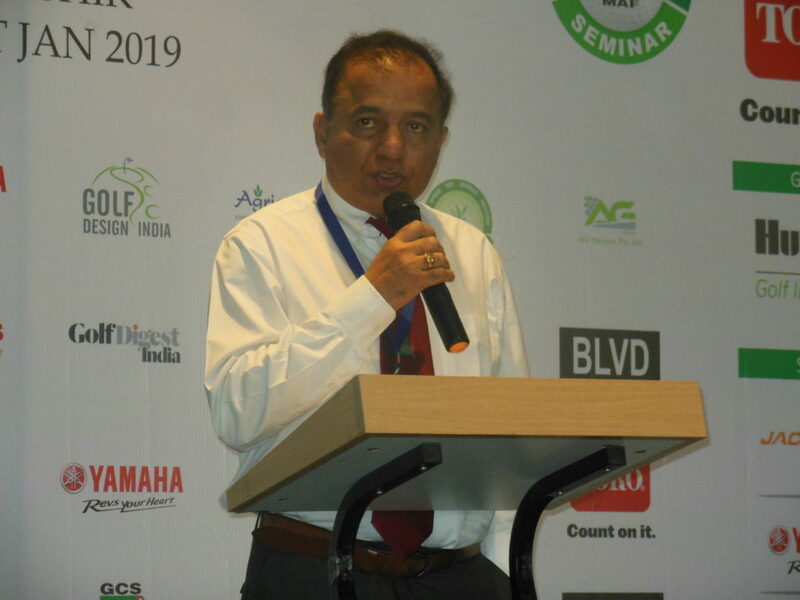 A K Singh (Retd), will witness a number of professionals from the field share their knowledge and expertise on various aspects of course maintenance and green keeping with the keen participants through their speeches. The speakers at the event, which will be held from 9 am to 3 pm on January 21 at Hotel BLVD, Nashik, will be Wg. Cdr. A K Singh (President, GCS&MAI), Mr. Vijit Nandrajog (Hony. Secretary General, GCS&MAI), Mr. K Siva Kumar, Mr. Rohit Damani, Mr. Rajeev Deshpande, Dr. R P Singh and Mr. Vineet Upadhyay. On the sidelines of its Seminar, the GCS&MAI will also support a golf clinic and tournament for school children and other local participants from January 20 – 22, an initiative taken by Riverside Golf Course for promotion of golf activities in Nashik. All participants at the golf clinic and the tournament will be awarded certificates while the tournament winners will receive trophies. Wg. Cdr. 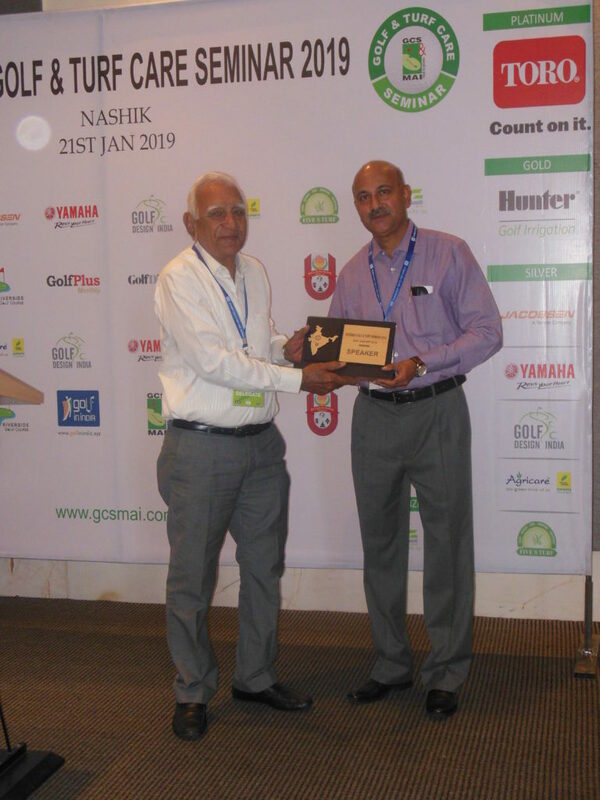 A K Singh (Retd), President, GCS&MAI, said, “The Nashik Seminar provides a platform for the leading Indian names in course maintenance and green keeping to come together and enrich each other with their wisdom and experiences. This will in turn contribute to the further growth of the sport and the business of golf in the country. We are expecting over 100 participants at the seminar, thus making it one of our biggest events. We thank Riverside Golf Course, Youth and Sports Department of the Govt. 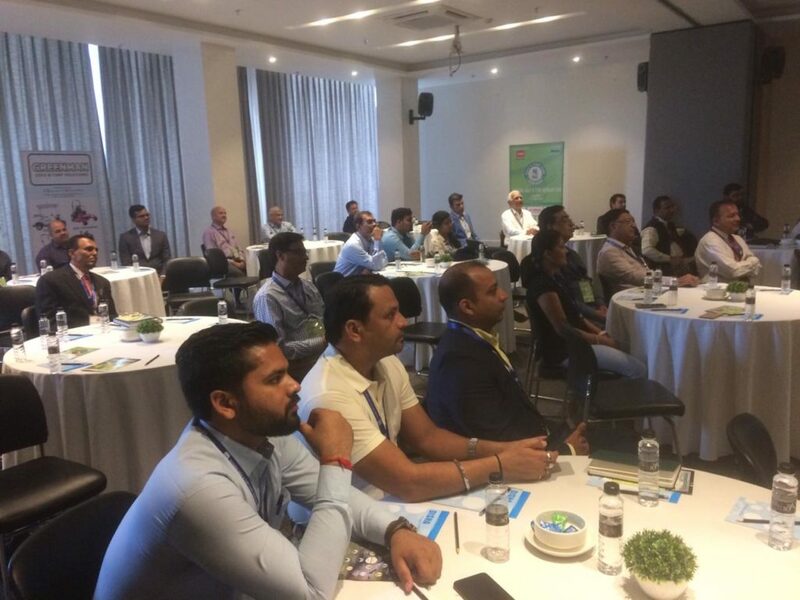 of Maharashtra and Hotel BLVD for partnering with us for this Seminar. The Riverside Golf Course is a golfer’s paradise in the Wine Capital of India – Nashik. It is a very well maintained nine-hole course which features water bodies and fast greens. Located along the banks of the serene Kadwa River, the course offers such mesmerizing views that it makes one forget the city life and just enjoy the heavenly surroundings. The course also boasts of the first professional Golf Academy in Nashik which offers world-class training facilities.